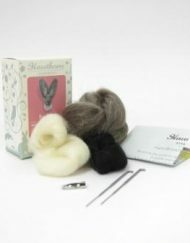 View basket “Sass & Belle Mini Vintage Floral Scottie Dog Brooch” has been added to your basket. 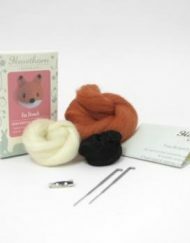 The Sewing Boo Bear Brooch kit from Amazing Craft has everything you will need to sew 3 sweet, little brooches, a polar bear, a brown bear and a panda bear. 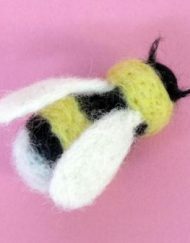 They look great on jackets, bags and jumpers etc. 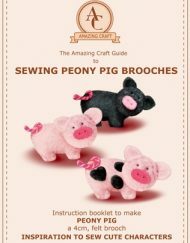 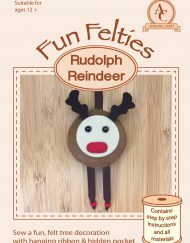 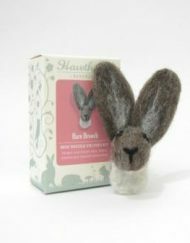 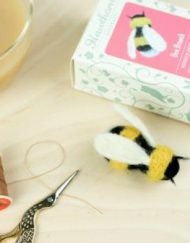 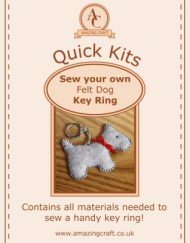 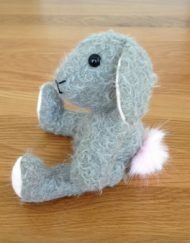 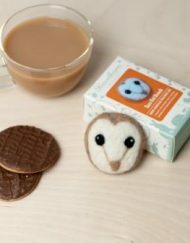 The kit is a simple project for anyone who can sew and they are sewn by hand and are made from wool felt. 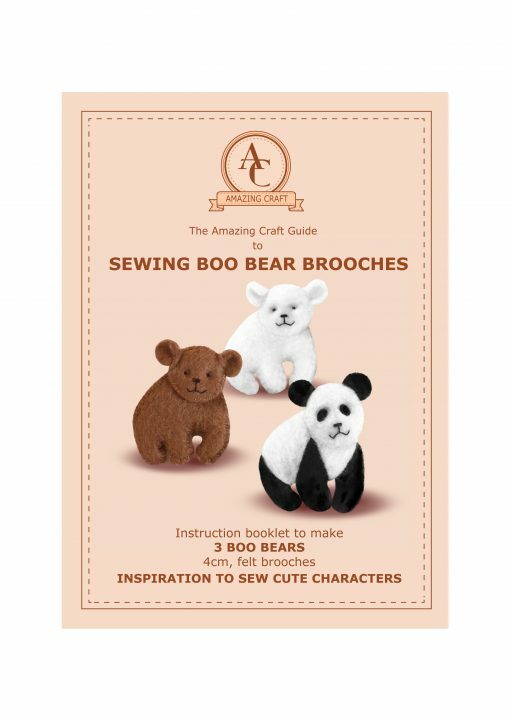 The Sewing Boo Bear Brooch kit from Amazing Craft has everything you will need to sew 3 cute, little bear brooches that will look good on jackets, bags and jumpers etc. 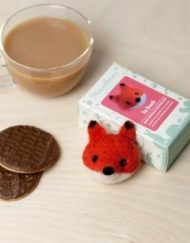 The kit is a simple project for anyone who can sew and they are sewn by hand and are made from wool felt. 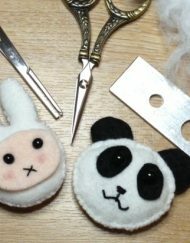 The finished brooches will be approximately 4cm high and 3cm wide. 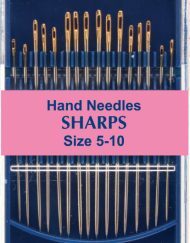 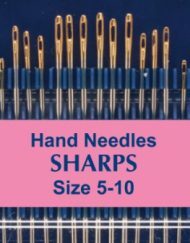 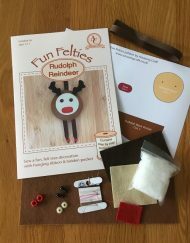 The kit is packaged in a pretty, re-usuable organza bag and, as with all Amazing Craft kits, we have aimed to use quality materials and, where-ever possible, source them from with the UK. 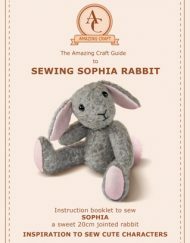 The 7 page instruction booklet has clear written instructions interspersed with clear illustrations. 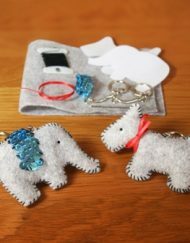 Sewing Boo Bear Brooches are a fun and quick project for anyone who sews and make a pretty and creative present too. 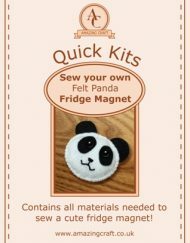 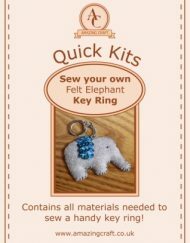 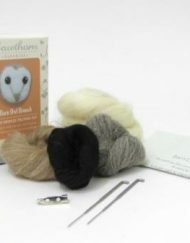 The kit contains all materials you need, a needle and full instructions to make THREE Boo Bear Brooches, a polar bear, a brown bear and a panda bear.
. to feel confident working with small, ‘fiddly’ pieces!